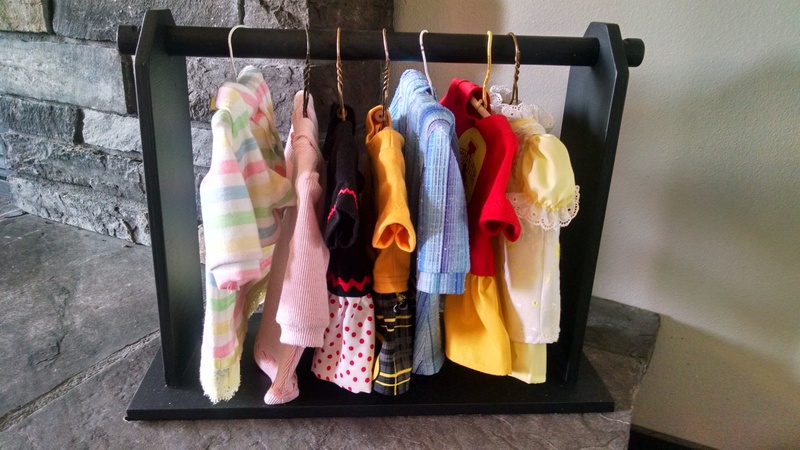 Thanks so much to everyone who donated during our doll dress fundraiser. Between the donations and the matching funds we ended up with $230. Enough to feed 8 Haitian families for a week! Thanks for your participation. We do still have doll dresses available if you are interested, but will not be actively promoting them at this time. Proverbs 19:17a He who is kind to the poor lends to the Lord.